If you have encountered an error «Your connection is not private» in Chrome and understand that the page reload not give any result, you can use the following tips given in the article. First, pay attention to the type of error. This will help you diagnose the origin of the error. NET::ERR_CERT_DATE_INVALID. This error means that you cannot use the HTTPS protocol, since SSL certificate on the server has expired. What can be done? You will need to specify the exact date and time. We’ll continue to do it. NET::ERR_CERT_COMMON_NAME_INVALID or NET::ERR_CERT_AUTHORITY_INVALID. In this case, the name of the certificate does not match the name of the site you are visiting. The server certificate does not match the URL. 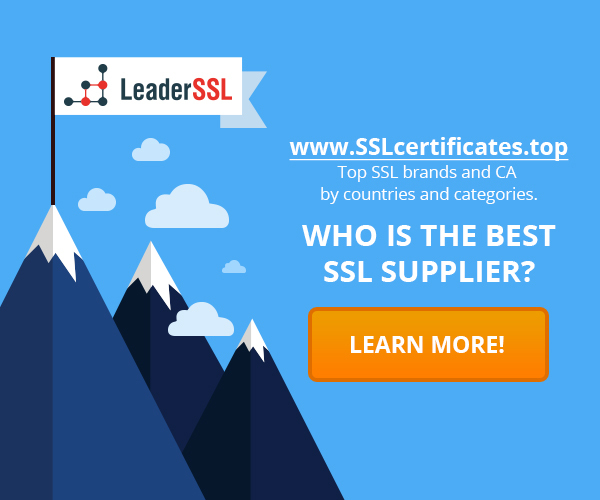 The server does not know whether the certificate is trusted because the certificate set for another URL. To cope with this can be a mistake by setting addresses with HTTP. Do not use HTTPS, because many websites still work over HTTP. NET::ERR_CERT_AUTHORITY_INVALID. In this case the certification authority that issued the certificate is untrusted. NET::ERR_CERT_REVOKED – certificate has been removed by a certification authority. Do the right-click on the time in the system tray and select the item Adjust date / time. Option Set time automatically be enabled. Once it is enabled, the time will be obtained from the standard Microsoft server. Update Chrome page. The error should disappear. If it persists, then we move on. You will see Internet Time Settings window. Click Update now and you will get the exact time set by force. Reload the page, and the error should disappear. 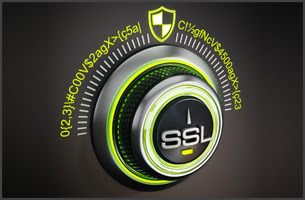 ‹ What you need to do to protect your site with SSL-certificate?